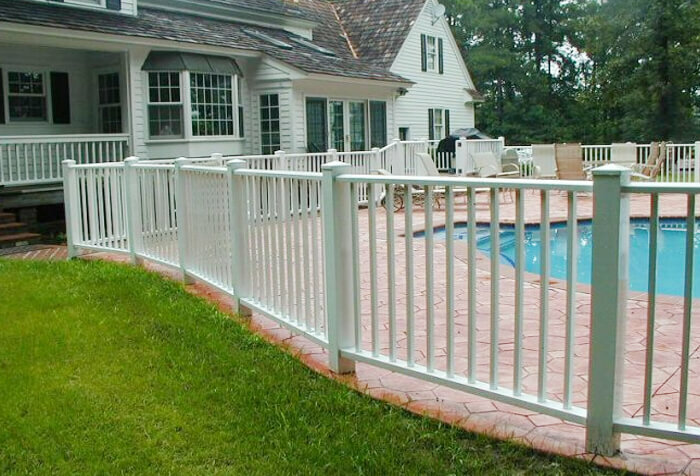 Nojo’s Fencing was established in 1998 and is a family owned and operated fencing company located in Lakewood, New Jersey. Nojo’s Fencing services the entire tri-state area. 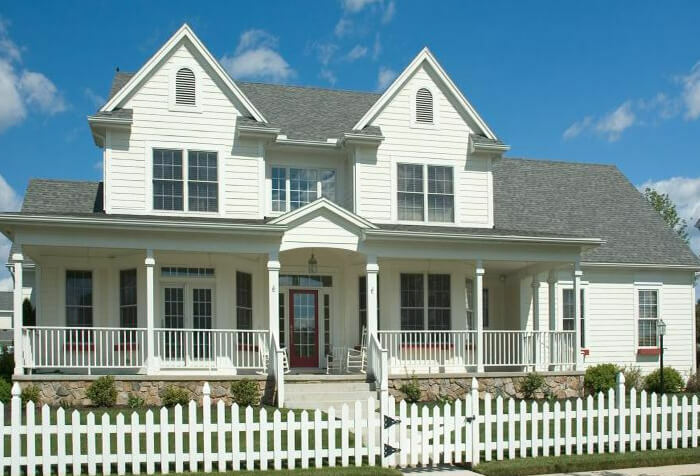 Nojo’s Fencing is fully licensed and insured for both residential and commercial sales and installations. 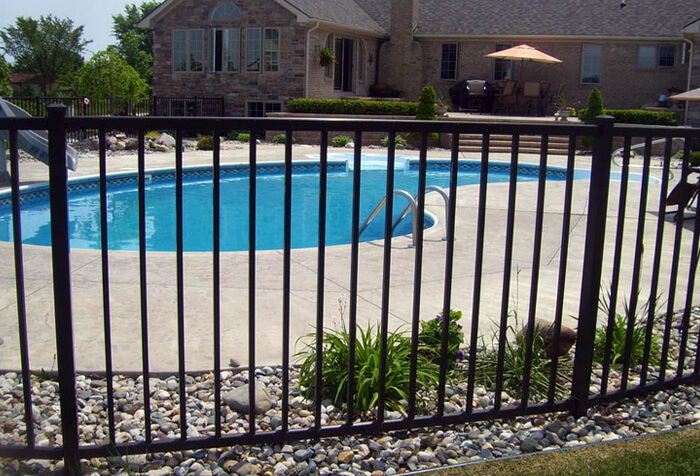 Nojo’s Fencing offers a full line of various types of fencing to fit everyone’s needs. 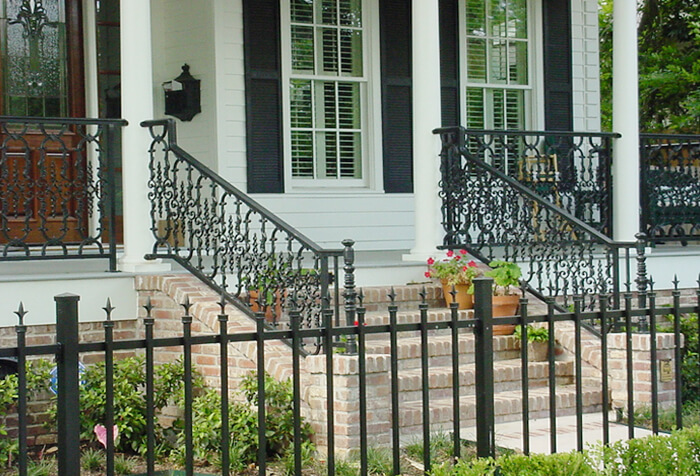 We sell and install vinyl, ornamental aluminum, wood and chain link fences. 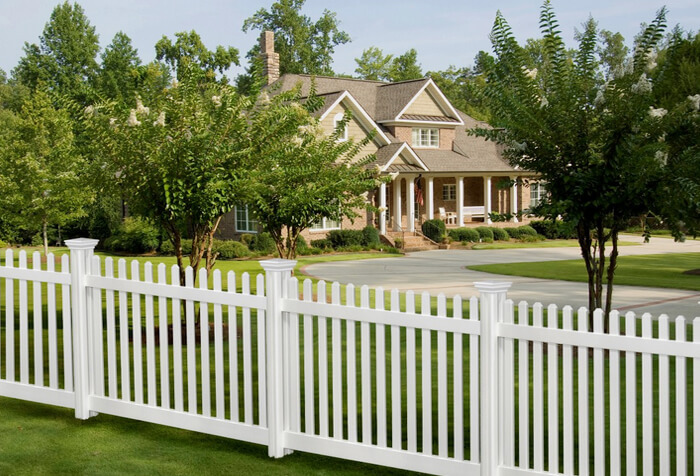 We also sell and install arbors, pergolas, custom estate gates, half-domed backstops, trash enclosures, trash receptacles and various other fencing products. Nojo’s Fencing brings the showroom directly to your home or office at a time convenient to you and provides free estimates. Nojo’s Fencing fully stands behind all our products and installations. We take pride in our top notch customer service and always make sure the customer is 100% satisfied. So pick up the phone today and make the call that you will never regret! !